Tulip is about 3 years old and came into CPL care as a stray. She has been advertised as Found but remains unclaimed so she is now available for adoption. 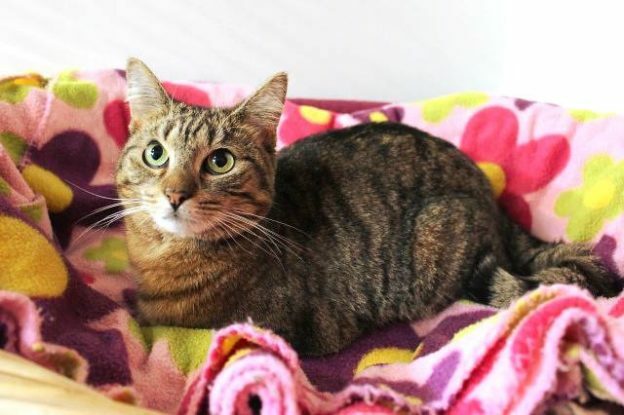 Tulip is a friendly, polite but slightly shy girl. She enjoys attention but is easily overstimulated. As she can nip when things get too much she will best suit a home with no children and a patient, understanding new owner.